The Letter D is the fourth Letter in The English Alphabet. It is also the third Consonant in The English Alphabet. As with every Letter in The English Alphabet, The Letter D has two versions in the written form. These two versions are called: The Upper-Case and The Lower-Case. Although with many Letters in The English Language, the difference between The Upper-Case and The Lower-Case Letters is the size — with the Letter D, there is a fairly big difference. 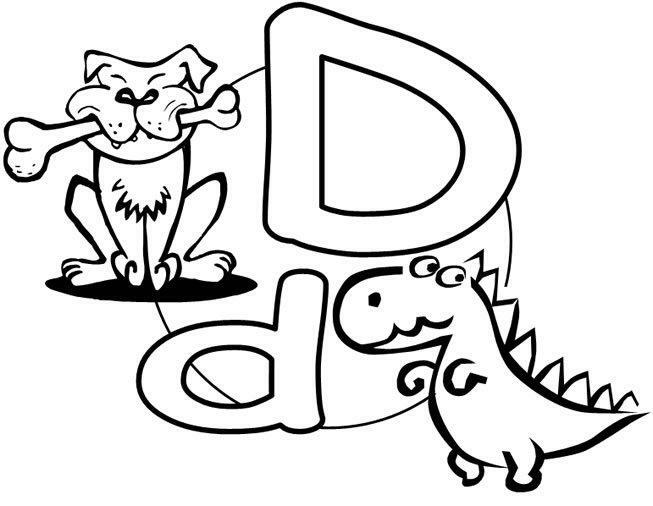 The letter D can be pronounced a couple different ways, depending on what Letters are surrounding it. But you shall find out about those in future lessons. For now, we shall only focus on the primary pronunciation of The Letter D in The English Language.